If Millennials are beginning to attract attention, it’s with very good reason. Expected to comprise half of the workforce by 2020, and 75 percent of the global workforce by 2025, Millennials are fast becoming a major force in the population. Yet misconceptions are rife about who this latest generation really is, what they value, and how they can best contribute to society. 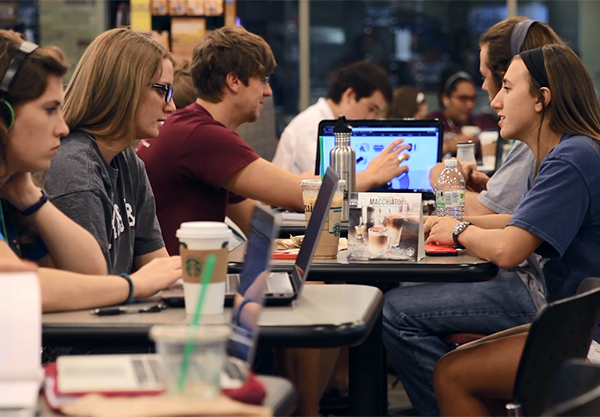 One company that is beginning to appreciate Millennials in detail is Barnes & Noble College, which has partnered with consulting company Why Millennials Matter to develop greater insights into this latest generation, and help colleges and universities better prepare them for the future. 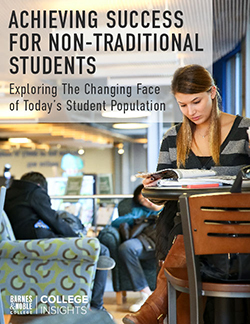 One of the initial preconceptions the study upends is that while popular thinking often portrays Millennials as directionless or unconcerned about their futures, the exact opposite is true. “Something that concerned us about the results was that as much as students care about their future — with even freshmen identifying specific ideas about what they want to do — they can be way too casual about their career strategy,” Kuhl says. An invaluable way students can gain experience and help prepare for their future is through internships, yet an astounding 42 percent of the study’s respondents had yet to apply for one internship opportunity, and only one quarter had worked with their university’s career center. Kuhl maintains those kinds of results are not altogether surprising. If every generation is a product of their society, Millennials have been exposed to a unique mixture of cultural experiences. Access and reliance on technology through platforms such as Facebook and Twitter, a generation parented in a completely new way, even world events such as climate change, have had a unique influence in shaping this generation. Those influences can also result in a widely different career expectation than the generation preceding them. Students at a “Jump Start Your Career Now” workshop, recently held at Baruch College, practice their interview skills. 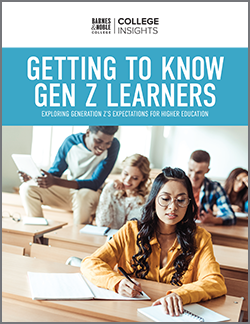 The new Barnes & Noble College report demonstrates that Millennials do have skills aplenty, yet need guidance in articulating and practically applying them. As one Senior student from George Mason University put it, “I’ve learned that what was taught in college isn’t going to solely get me into the workforce and help me succeed. I need practical skills, and that work experience is just as important as my academic experience.” Those kinds of findings make the role of colleges and universities even more crucial to better employment outcomes. 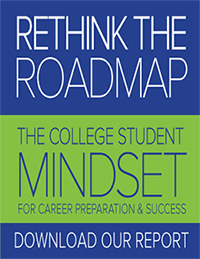 “Higher education represents the perfect strategic partner; reaching students in their formative years and being the connector for students to employers, to alumni and to the corporate community,” Kuhl maintains.